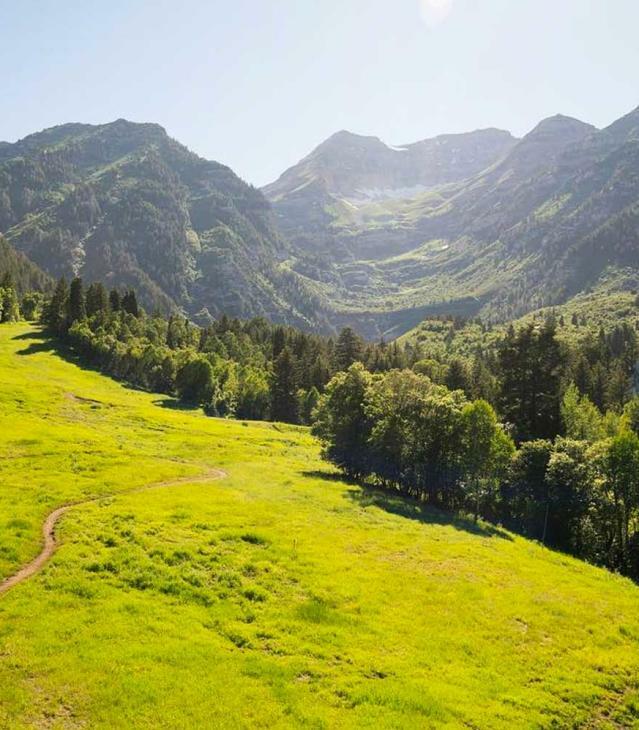 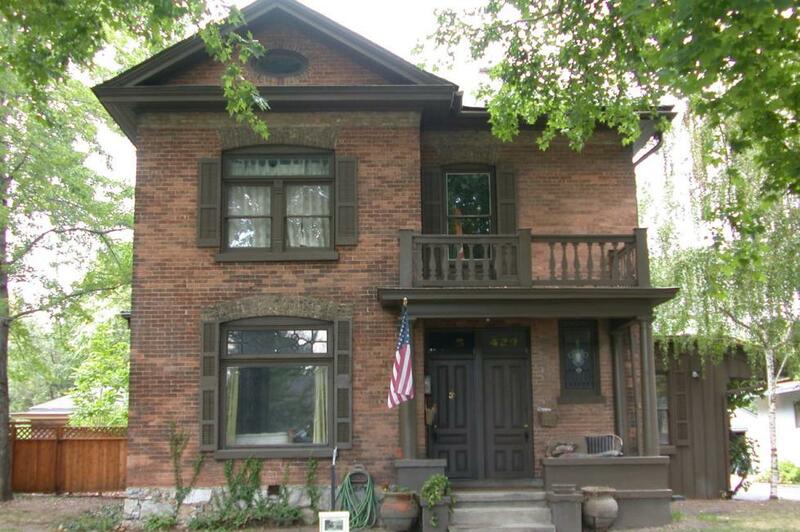 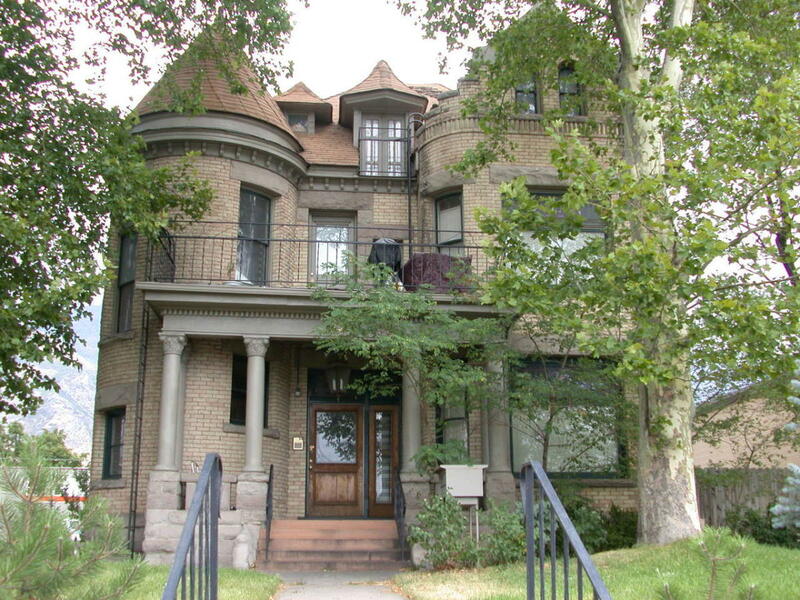 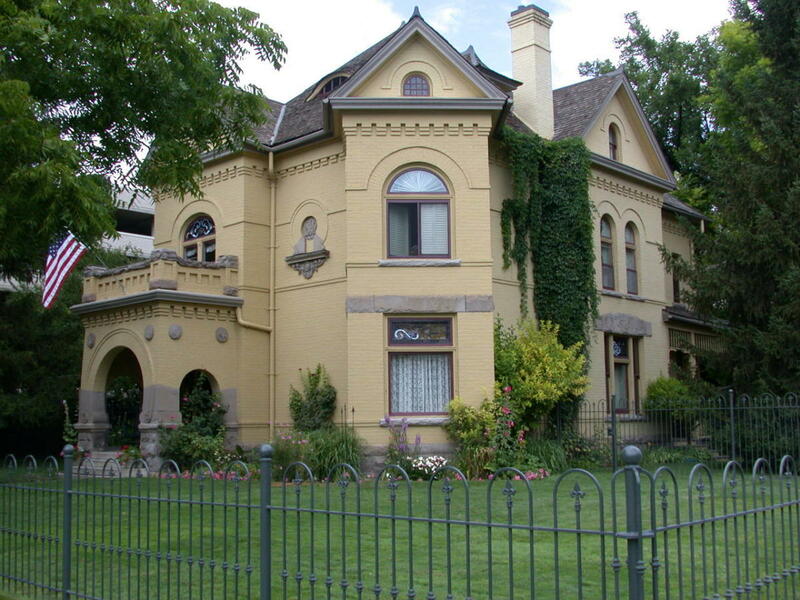 Experience the heritage and architecture of Provo by touring Provo's Historic Buildings. 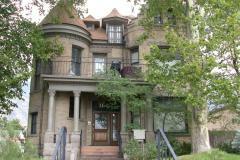 Included in this self-tour are 22 pioneer buildings dating back to 1849 - 1910. 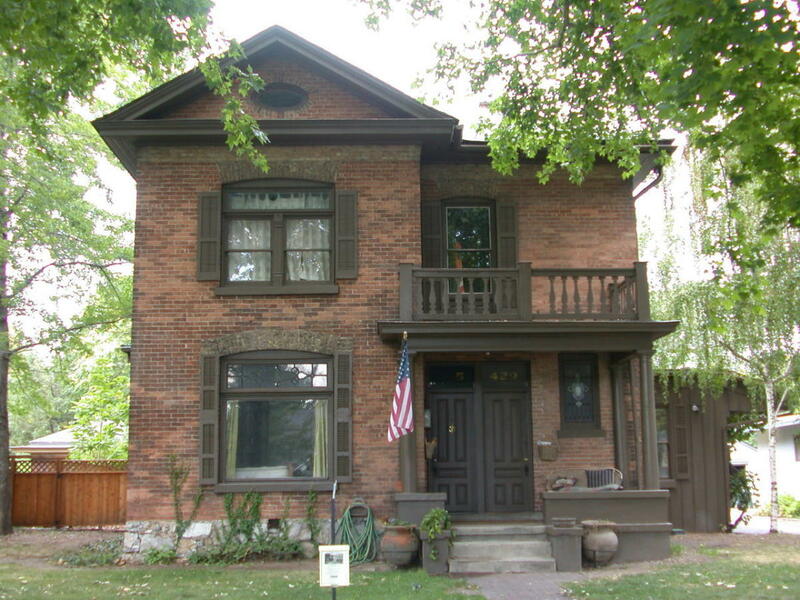 Homes are not open for public access. 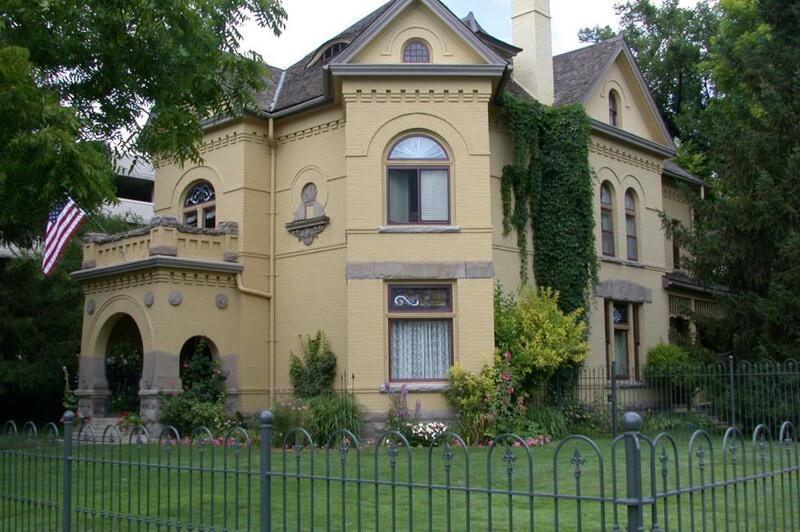 Download the Historic Provo Walking Tour Brochure and map of these historic mansions, churches, government buildings, museums and more.